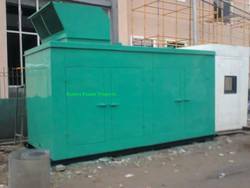 Manufacturer of a wide range of products which include generator enclosures, noise control enclosures and sound proof box. 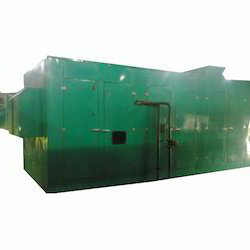 Keeping in mind, the diverse requirements of our clients, we are offering a wide assortment of Noise Control Enclosures. The offered enclosures are designed by utilizing better quality material at our well established manufacturing unit keeping in mind the set norms. These enclosures are used to reduce reverberation and compliment in any environment. Our patrons can avail these enclosures from us in a promised time frame on several specifications. Backed by a team of experts, we are highly engaged in manufacturing, trading and supplying an excellent range of Sound Proof Box. These products are designed in line with predefined standards using high quality material & leading techniques. We offer these products are in frequent specifications in order to meet the diversified needs of the patrons. Our renowned patrons can avail these products at nominal prices. 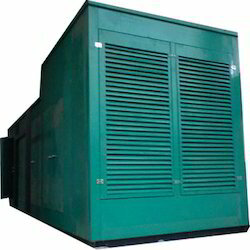 Looking for Noise Control Enclosures ?